Thanks a lot for posting. No-one knows a machine like the factory and my ‘D’ model cafe deserves nothing less than the best! 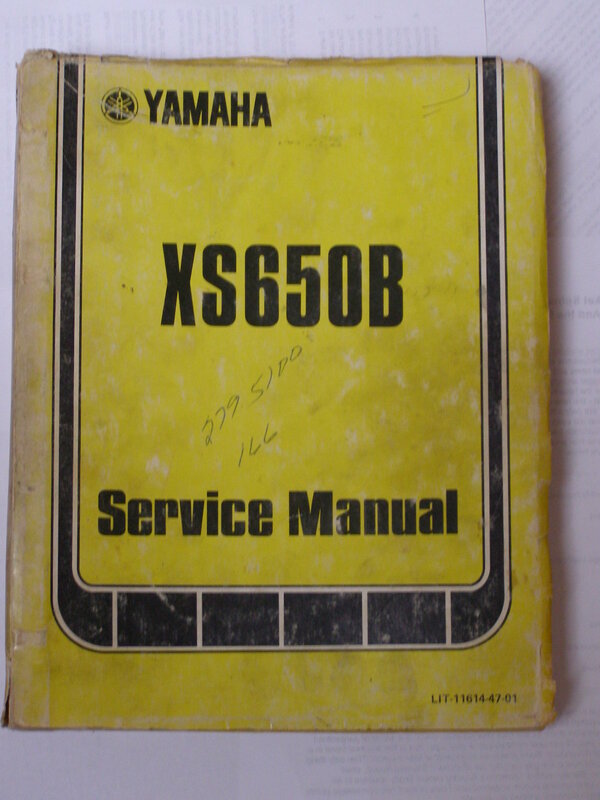 Many thanks for the use of this manual. Without a hard copy, this is the only reference I have.